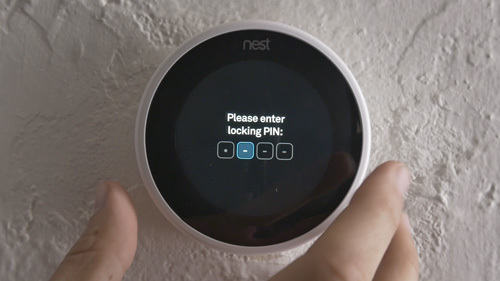 Have some questions about your home automation system? 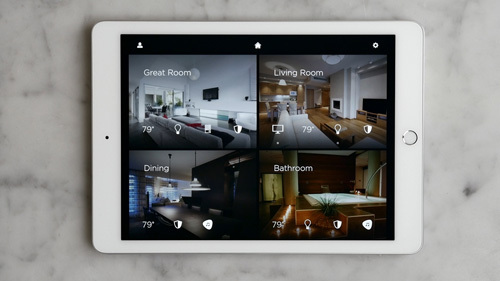 Smart technologies provide homeowners with daily convenience, efficiency, and beauty through simple control. By utilizing your smart home’s various features and techniques, these technologies can improve the home experience. 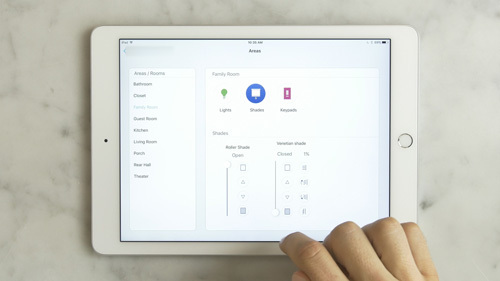 Whether it’s scheduling your lights to turn on when it’s time to wake up or setting up your home’s audio, taking the time to educate yourself on what your system can do and how to do it ensures smart home success. Enjoy our collection of informative videos to help walk you through the ins and outs of your system. Smart Home Solutions is rated 4.5 out of 5 based on 22 reviews from around the Web. Great team. Quality work providing cutting edge technology for Smart home management from one interface. Smarthome has done a wonderful job automating lights, security, heat and tv/music. We highly recommend them. 5 stars just for Jeff Binette! Jeff and his team at SmartHome Solutions did an amazing job upgrading my home with Sonos and Nest. The best part is the ONE remote which makes everything easy. SmartHome Solutions is the best! They recently installed a sonos system in our home and it is so easy to use.